A close friend of Shanann Watts said the pregnant murder victim struggled with her suspicion that her husband — now accused of killing her and their two young daughters — had been cheating on her. 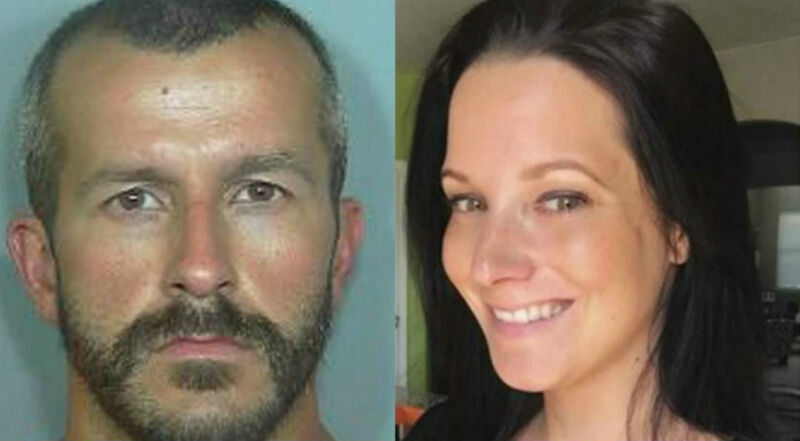 As CrimeOnline previously reported, some sources indicate Chris Watts had been carrying on an affair with a colleague prior to the triple homicide earlier this month. According to People magazine, Nicole Atkinson said her friend “didn’t want to believe that” her husband was unfaithful. Atkinson went on to describe the type of unusual behavior she said her friend told her about. An affidavit released in the case, indicated that the suspect informed the victim that he wanted to end their marriage shortly before she disappeared with the couple’s 3- and 4-year-old daughters. CrimeOnline previously reported that Shanann Watts shared a video on social media in which she fondly recalled how she met her husband.